Chinese smartphone maker Xiaomi has confirmed to launch the new Redmi Y2 (aka Redmi S2) in India in early June. Read to know the key features of the selfie-centric phone. After launching Redmi Note 5 series in February, Xiaomi is set to bring new mobile to India early next month. The company's Redmi Twitter handle has released a graphics teaser showing a top part of a smartphone with LED flash and confirmed to launch it on June 7. Though it doesn't mention the name of the device, the tagline—"Every step in your life is defined by a selfie. Find yourself, #FindYourSelfie The BEST selfie smartphone is arriving soon," the company is hinting it would launch a selfie-centric smartphone and most likely the second generation Redmi Y1. It is believed that Xiaomi might rebrand the recently unveiled Redmi S2 as Redmi Y2 in India next month. The Redmi S2 is already released in China and the company is marketing it as the selfie-phone. It sports a feature-rich 16MP front camera with Artificial Intelligence (AI)-powered Smart Beauty editing tools, which enables users to adjust facial tones or erase scars so that the picture is good enough to be posted on social media platforms. This feature is expected get traction among social-savvy youths. On the back, it houses equally impressive dual-camera 12MP+5MP with LED flash and full HD video recording capability. Other stipulated features include a 5.9-inch HD+ screen with 2.5D curved glass, Android Oreo 8.1, Qualcomm Snapdragon 625 octa-core processor, 3GB RAM/4GB RAM, 32GB/64GB storage and a 3,080mAh battery. 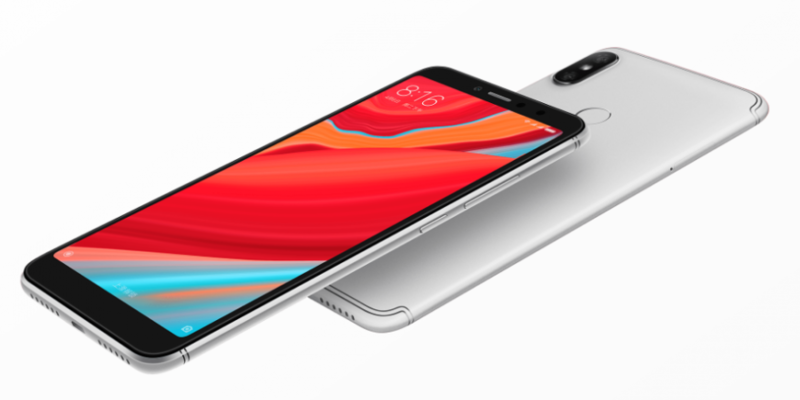 How much will Redmi S2 aka Y2 cost in India? 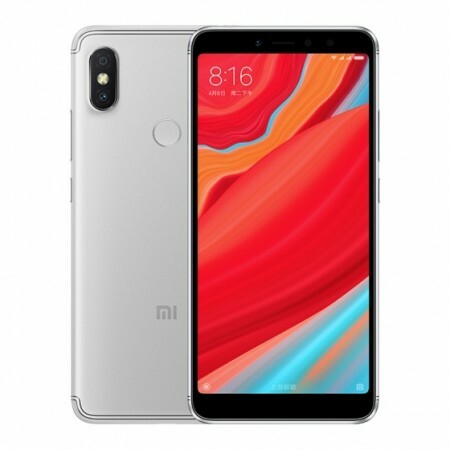 In China, the company is retailing Redmi S2 in two configurations—3GB RAM+ 32GB and 4GB RAM+ 64GB—for ¥999 (approx. Rs 10,649) and ¥1299 (roughly Rs 13,848), respectively. We expect the price is to remain more or less the same as in the neighboring country, as the company assembles the device in India and don't have to pay much on customs duty. Stay tuned. Follow us @IBTimesIN_Tech on Twitter for latest updates on Xiaomi.